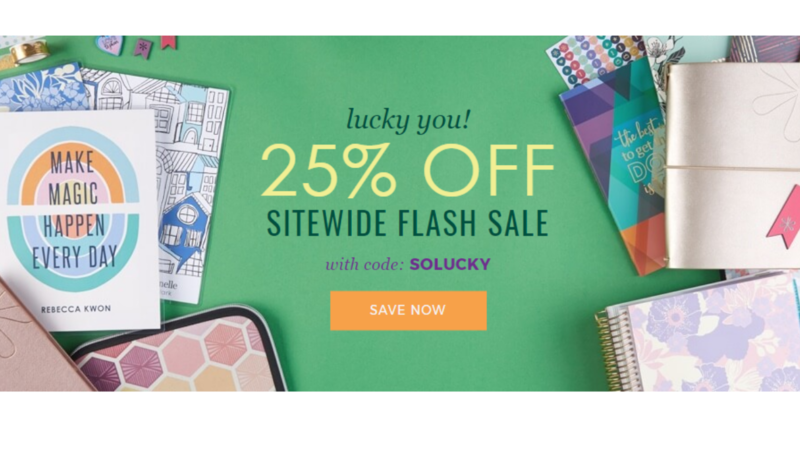 Check out an Erin Condren Flash sale with 25% off sitewide to save on their popular planners and accessories. Use code SOLUCKY at checkout to get the extra savings. 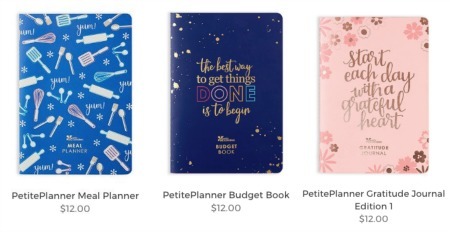 You can get the bestselling LifePlanner plus stock up on new products and designs. Also, use this link and sign up before shopping to get $10 off your first purchase! I have a meal planner and love it. Not only can I look back over previous weeks and remember great recipes we’ve tried it also helps me stay out of ruts realizing how often we may eat certain things. There is also a shopping list next to your meal plan to make a list of special ingredients you need. Offer valid through 3/19. Free Shipping over $75.